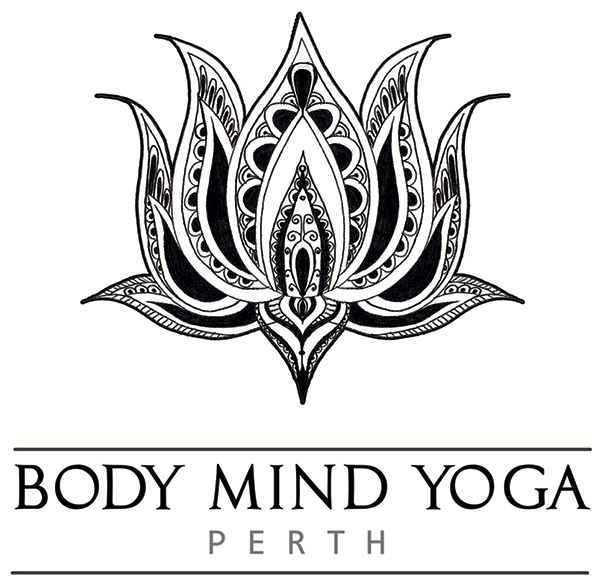 Whilst Body Mind Yoga makes every effort to provide safe and accurate information regarding the practices of yoga and meditation, we take no responsibility or liability for injury or loss that may result from practicing yoga. Always seek advice from your medical practitioner before undertaking the practice of yoga or any other exercise program. Yoga should always be practiced under supervision from a qualified instructor. The information provided on this website is for reference only and is not a substitute for medical advice.